The Tata Tiago hatchback has outsold the Maruti Suzuki Celerio in the month of January 2018. Tata sold 8,287 units of the Tiago in January 2018, while Maruti managed only 7,641 units of the Celerio in the same month. However, the Maruti WagonR, also priced similar to the Tiago, is still doing extremely well for Maruti, and the tall-boy hatchback finished January with sales of 14,182 units. 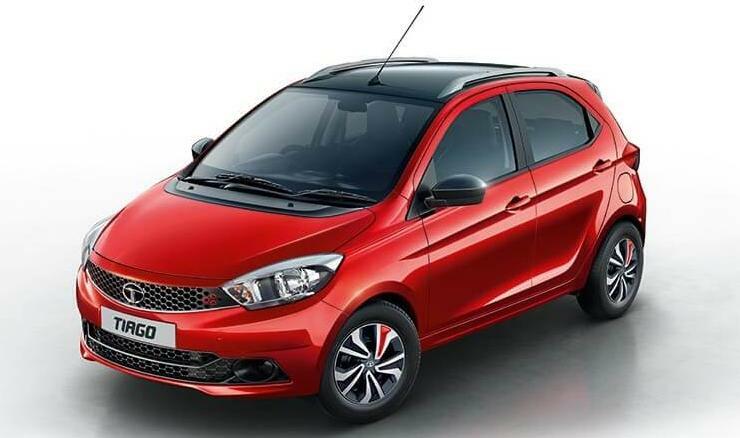 Tata Motors will be very encouraged by the fact that Tiago sales have continued to steadily increase as more people recognize that the car offers a lot more value than the Maruti WagonR and Celerio. The Tiago is not just a whole lot cheaper (prices start from Rs. 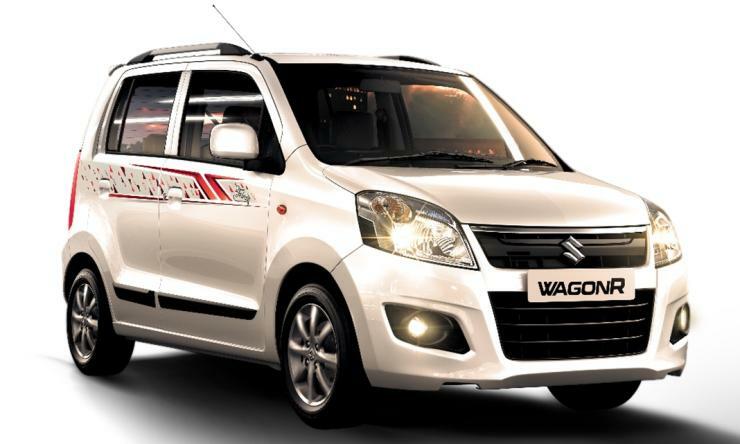 3.26 lakhs) than both the WagonR (Rs. 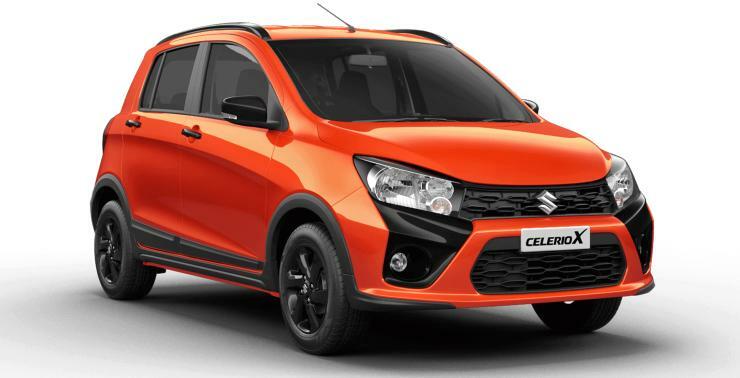 4.15 lakhs) and Celerio (Rs. 4.2 lakhs) but is also much more powerful, and larger. While the Maruti duo use a 1 liter-3 cylinder petrol engine with 67 Bhp-90 Nm, the Tiago features a 1.2 liter-3 cylinder petrol engine with 84 Bhp-114 Nm. The Tiago also offers a diesel engine – a 1.05 liter-3 cylinder turbo diesel unit with 70 Bhp-140 Nm, which both the Celerio and WagonR don’t. The petrol variant gets 5 speed manual and AMT options while the diesel uses a 5 speed manual gearbox. In terms of interior space, the Tiago offers much more, and is also more feature loaded than both the WagonR and Celerio. Top-end models of the car get ABS and Airbags. The Tiago also offers multi-drive modes and high quality interiors, which are a step above that offered by the Maruti duo. The car also looks quite good, and many will agree that it looks much more stylish than the Marutis. Build is good as well. The Tiago also gets an 8 speaker stereo, and an infotainment system with a turn-by-turn navigation app. Tata will soon launch a high-performance variant of the Tiago called the JTP, which will be India’s cheapest 100 Bhp hatchback. Expect a lot of enthusiasts to opt for the highly affordable, high-performance version of the Tiago. The Tiago JTP will be priced under Rs. 6 lakhs, and will use a 1.2 liter turbo petrol engine with 108 Bhp-150 Nm. It’ll get a 5 speed gearbox with revised gear ratios for better performance. It’ll also get stiffer, lowered suspension for better handling.